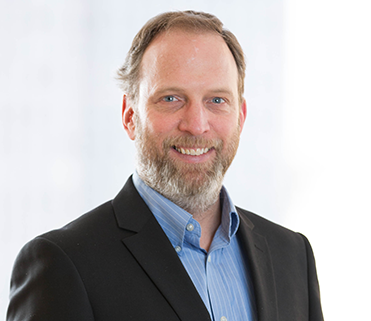 Eric Cutter leads E3’s distributed energy resources (DER) practice, which focuses on enabling energy storage, electric vehicles, and flexible loads to respond to grid needs. Eric’s work demonstrates how flexible and dispatchable DER supports higher penetrations of renewable generation and provides value to utilities and ratepayers. Recently Eric managed a $1.8 million PV integrated storage demonstration project for the Sacramento Municipal Utilities District and Sunverge, showing the untapped value that behind-the-meter storage can provide for local distribution grids. He also collaborated with E3’s asset valuation practice to help numerous storage technology companies demonstrate their potential value to California utilities as the state transitions to a low-carbon grid. He is currently working with utilities in California, New York, and the Pacific Northwest to assess the impact of electric vehicles on distribution system costs and to develop dynamic charging programs that better accommodate renewable generation under future high-renewables scenarios. Eric’s passion is helping consumers and policy makers make wise decisions on the use of our natural resources. He also enjoys guiding quantitative analysis and data visualization that tell a compelling story and inspire action. Eric spends a lot of time outdoors, kayaking, rafting, and mountain biking. He leads E3 company bike trips in Point Reyes. Prior to joining E3 in 2005, Eric worked as an independent water and energy resources consultant, and he was with Pacific Gas and Electric for 10 years working on regulatory policy for natural gas transportation and risk management for electric generation and procurement.